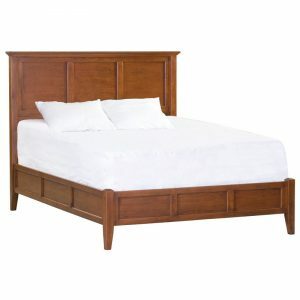 East King Panel Bed. 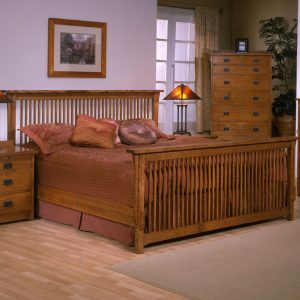 Mission Bedroom – East King Panel Bed. 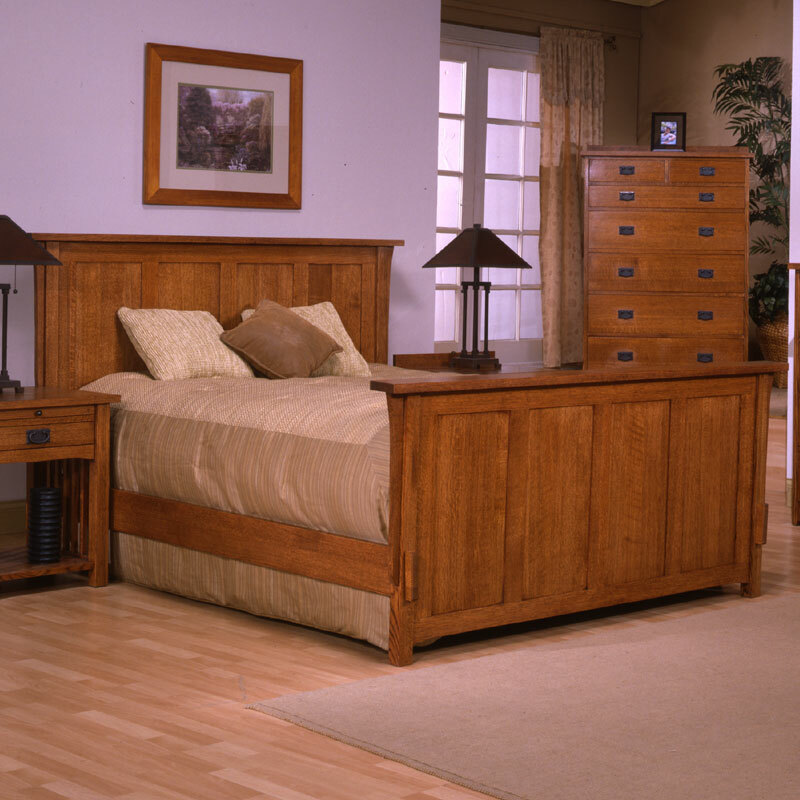 Solid Quartersawn Red Oak East King Panel Headboard, East King Panel Footboard, East King Panel Rail System.